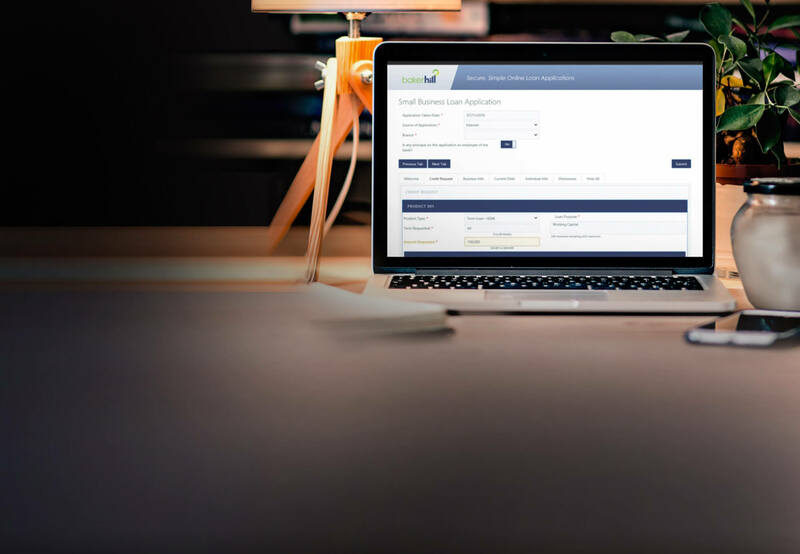 Provide better service by streamlining and automating banking processes. 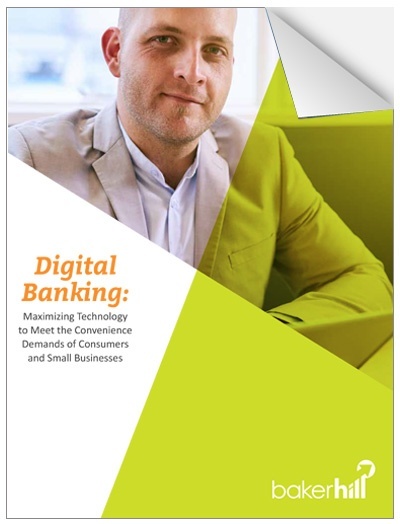 Download the Guide to Digital Banking. © 2019 Baker Hill Solutions, LLC. All rights reserved.